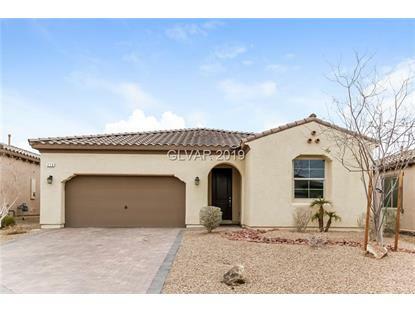 for $356,000 with 3 bedrooms and 2 full baths. This 1,674 square foot home was built in 2016 on a lot size of 0.13 Acre(s). 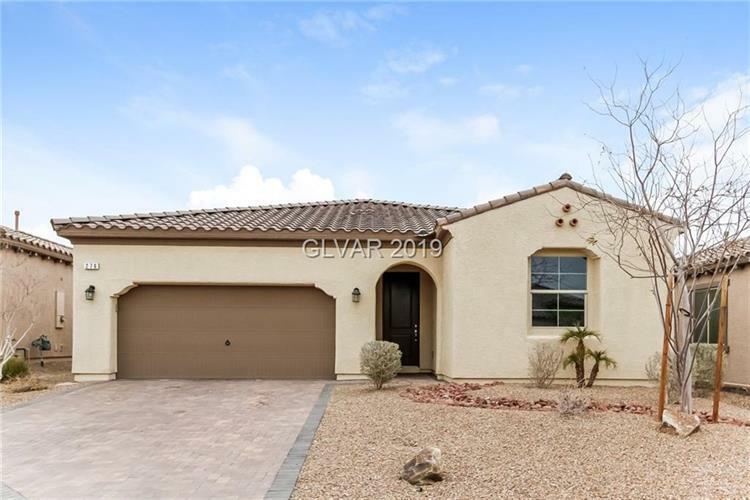 Built in 2016, this Henderson one-story offers stainless steel appliances, granite kitchen countertops, master bathroom with dual vanities, tankless water heater, and two-car garage. Upgraded features include fresh interior paint. Community pool, recreation center, parks, walking trails, picnic areas, and golf course are part of the HOA.